The classic silver molecules by molecularmuse are sure to garner lots of attention year round! 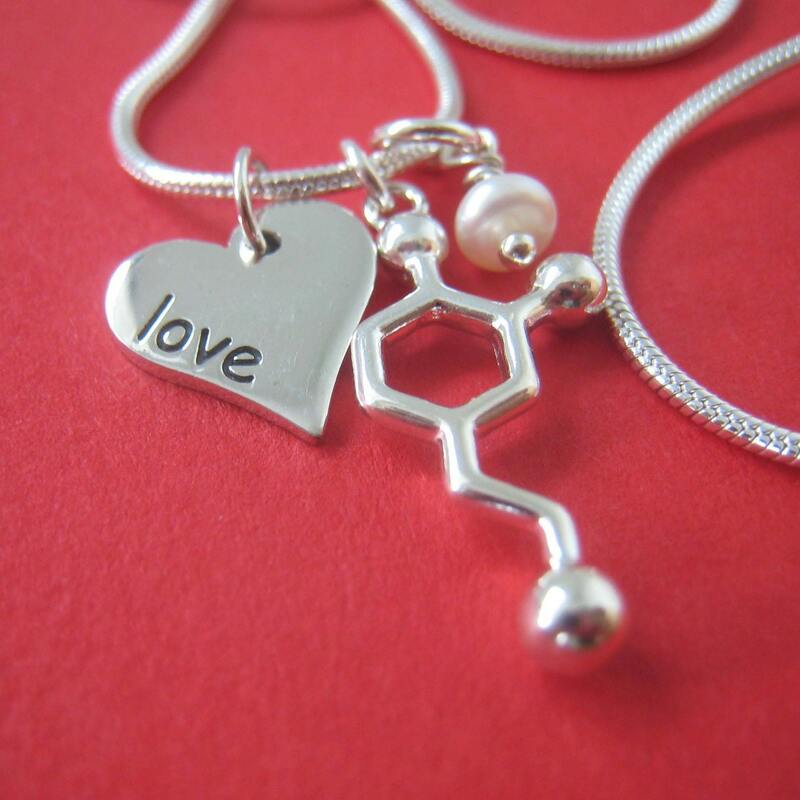 What's your favourite molecule? I'm partial to this thebromine (chocolate) one. Find out more on her blog or facebook!